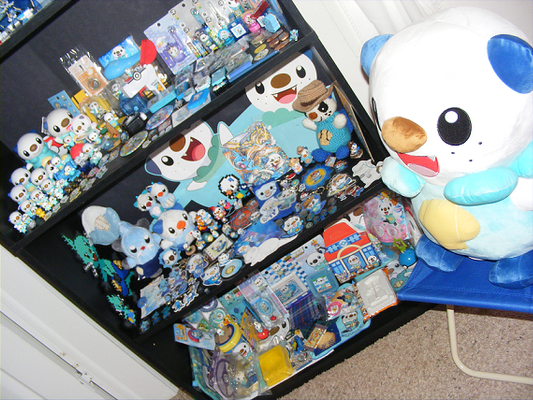 As such, I want to have the biggest collection of Mijumaru, Futachimaru, and Daikenki items out there! I will never stop collecting them and I will never sell any of them, not even extras! So please, click on the links below and enjoy my progress in my never ending quest for Miju glory!